Eton College Dorney Lake is ideally located just outside Windsor within 15 minutes from Heathrow Airport and 5 minutes from the M4 J7. 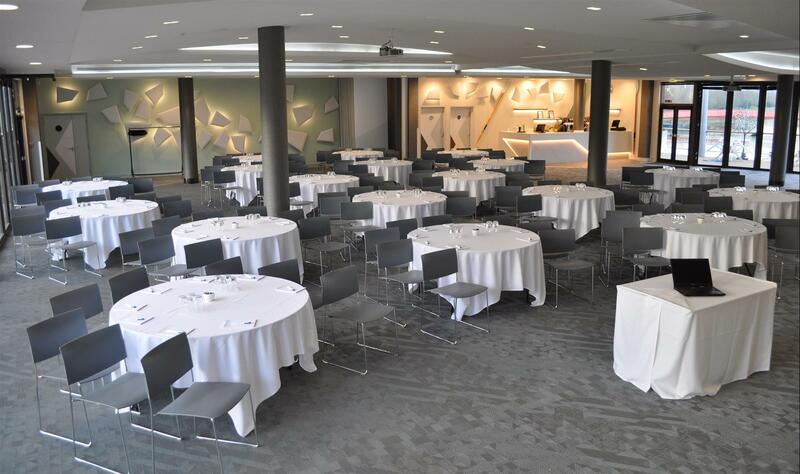 The Venue has 3 meeting rooms set within 400 acres of secluded parkland, with views over the 2012 Olymipc Rowing Lake, this unique conference centre offers a private and inspirational atmosphere. 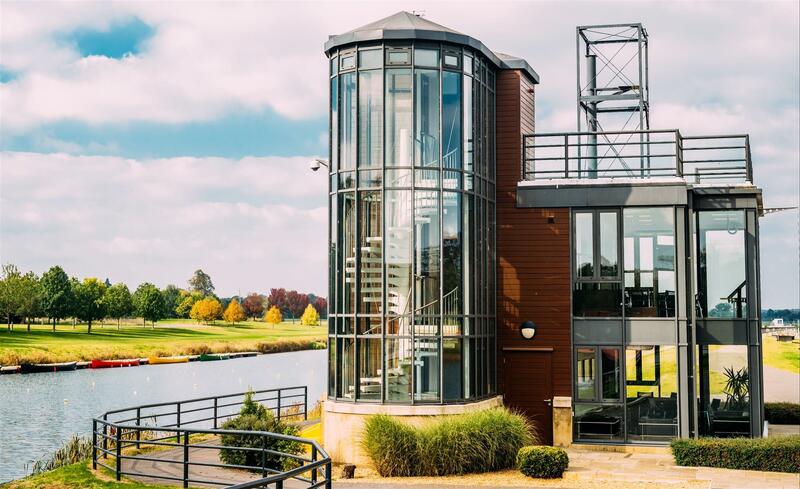 The Lake View Room, suitable for larger numbers of delegates is a glass fronted room with magnificent views overlooking the lake and grounds, step out onto the balcony during breaks, take in your surroundings and experience the peace and tranquillity around you. The Olympic Suite is an individually designed glass tower set away from the main building, really is a perfect oasis. 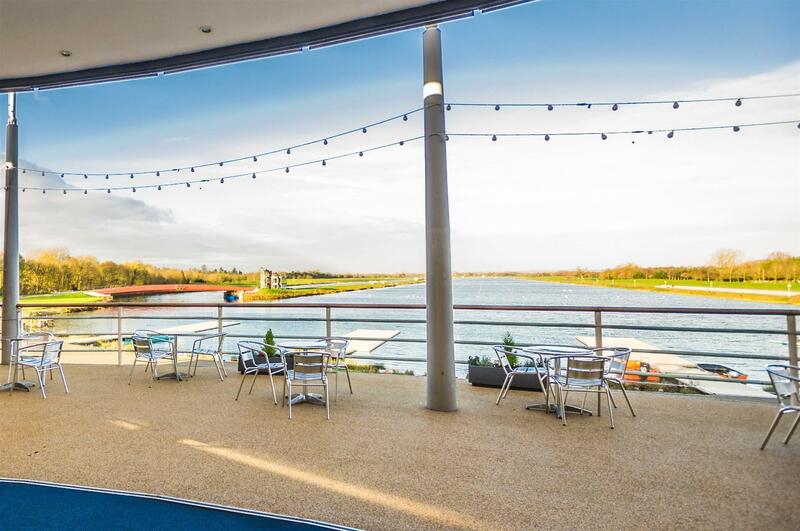 Ideal for meetings, smaller conferences and training events for up to 30 people offering a unique meeting space on the 2012 Olympic rowing finish line with spectacular views of the lake and surrounding parkland. 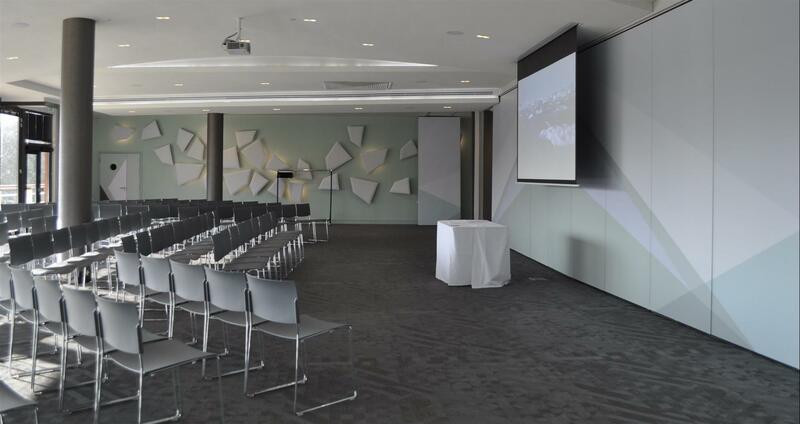 The London Room benefits from natural daylight with stunning views over the rowing lake. There is access to the large balcony from the room. It is suitable for smaller group meetings or for use as a break-out room for larger conferences and meetings in the Lake View Room.